Designforadoption is pleased to announce that one of our paintings has been selected for an exhibit at Philadelphia City Hall featuring local artists. The exhibit theme is “Follow the Line” and features work that explores the “Line” in art. One of the new pieces which we will soon make available for sale has been selected. The new work is based on explorations featured in our book “Lines+Circles”. 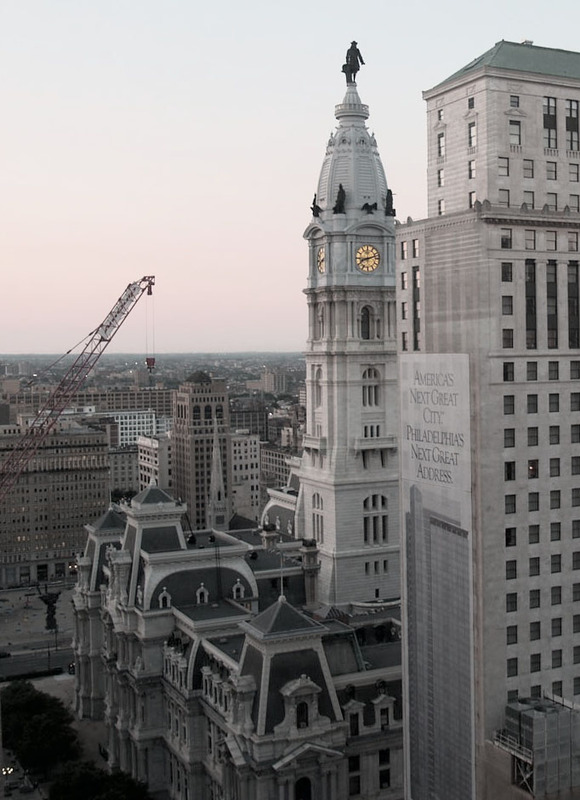 The exhibit starts on October 10th and will be on display until December 2nd, at Philadelphia City Hall. There will be an opening reception on October 19th 5-7pm.